You’ve made it! After a long, fulfilling career, you’ve closed the office door for the last time and retired. Now you’re ready to relax and enjoy your golden years. But as they say, the best-laid plans of mice and men often go awry. Many retirees quickly discover that despite years of faithfully contributing to their retirement plans, they haven’t put away quite as much as they’d hoped. In fact, they may not have enough money coming in each month to meet their financial obligations. Those dreams of traveling the world are replaced with nightmares of dusting off the resume and finding another 9-to-5 job. If you’re finding yourself in this situation, it’s important to remember that you’re not alone. According to Northwestern Mutual’s 2018 Planning & Progress Study, one in five Americans (21%) have nothing saved for retirement at all, and one in three baby boomers (33%) have between $0 and $25,000 in retirement savings. Four in 10 Americans (40%) expect to work until 70 years old or older. Find a job in a new field. Have you always dreamed of working in a bookstore? Do you think it’d be fun to take tickets at a movie theater? This may be the chance for you to do something that excites you. Limit your hours. If you only need to supplement your retirement income, try working part-time. You’ll keep your brain busy and your wallet full but still have the freedom to spend a few hours each day pursuing other interests. Turn your hobby into a business. From selling hand-knit baby booties in your own Etsy store to hawking the vegetables you’ve lovingly grown in your garden at the neighborhood farmer’s market, there are a number of ways you can make money off your hobbies. Just be sure to check local regulations first. Stay active. 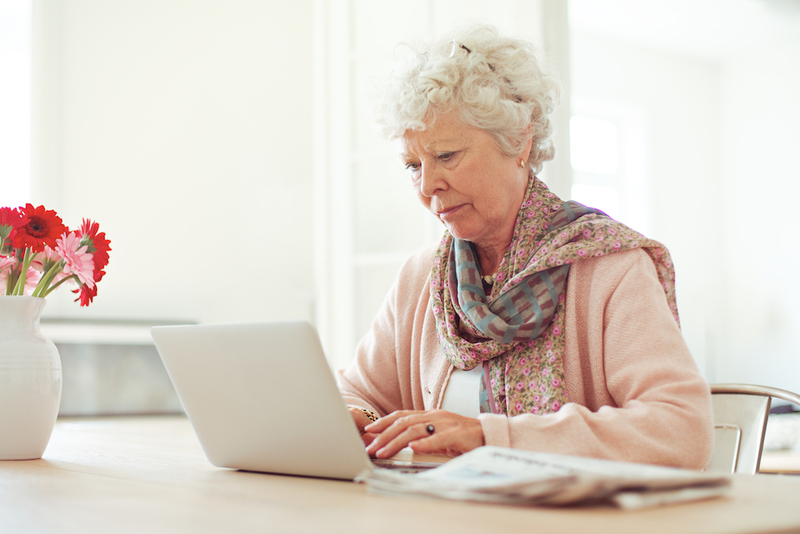 It’s important to stay physically active as you age, and your new job could keep you moving. Consider becoming a tour guide or yoga instructor to ensure you stay fit both financially and physically. Share your knowledge. Many retirees want to get more involved with their communities, and teaching is a great way to do that. You can inspire today’s youth by becoming a teacher in the local school district or an instructor at a community college. Help raise tomorrow’s children. Maybe you have fond memories of watching your children take their first steps. Maybe you never had a child but always enjoyed hearing their joyful laughter. Becoming a child care worker might be the right step for you. Having a shortfall in your retirement savings isn’t the end of the world. In fact, it can open up a whole new world to you. Be sure to keep track of your retirement accounts and store the related paperwork on InsureYouKnow.org. The peace of mind you’ll have from knowing your information is safe and sound will help you enjoy your retirement—or semi-retirement—more fully.